Always dressed to impress, REV'IT! has consistently been one of the staples of ADV/Touring gear in just about every category. This Fall they've mixed it up a bit by adding an urban line of clothing that features protective apparel that can be passed as casual clothing. 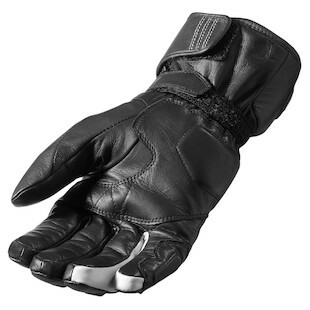 These high-tech gloves offer the same great protection and features that you have come to know and love, however they are packaged in a fashionable theme for city riders. Only $10 more than the Hybrid WSP, the REV'IT! 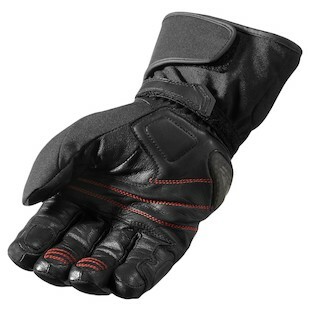 Carver H20 Gloves are basically the waterproof version of the same. They use the same tri-fleece liner and goatskin palm, but instead of WSP, a Hydratex liner is used for waterproofing. 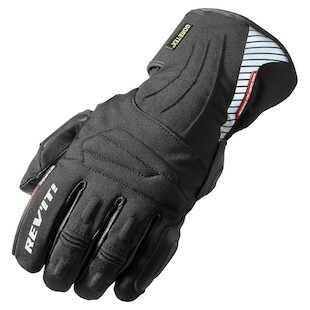 You still have the benefit of hard-shell knuckle protection and the comfy knitted cuff. 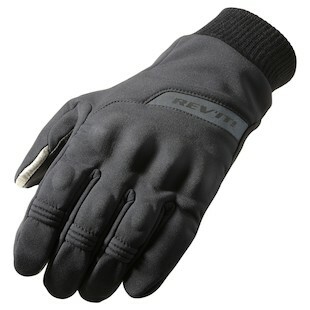 Both the Carver and the Hybrid use a subtle reflective strip at the back of the hand for increased visibility at night. Stepping up the line, the next entry adds a full gauntlet with wrist strap and velcro cuff tab. 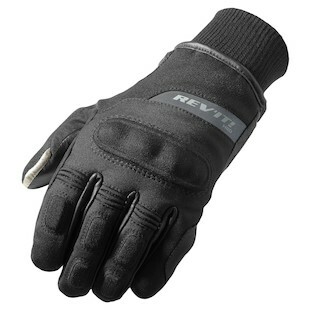 The REV'IT Women's Element 2 H20 Gloves also use the Hydratex waterproof membrane and have a full leather finish, with panels of suede and goatskin in the sensitive areas. 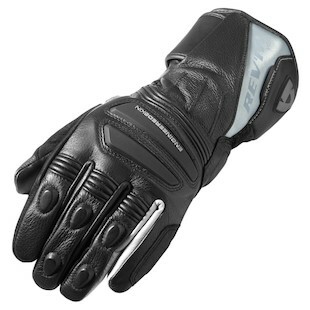 Featuring a visor wiper and the same excellent protection, the Element 2 gloves up the ante for wet weather riding. They are also available in a men's version. For more insights on the Fall 2012 REV'IT! line-up, visit us at RevZilla.com.